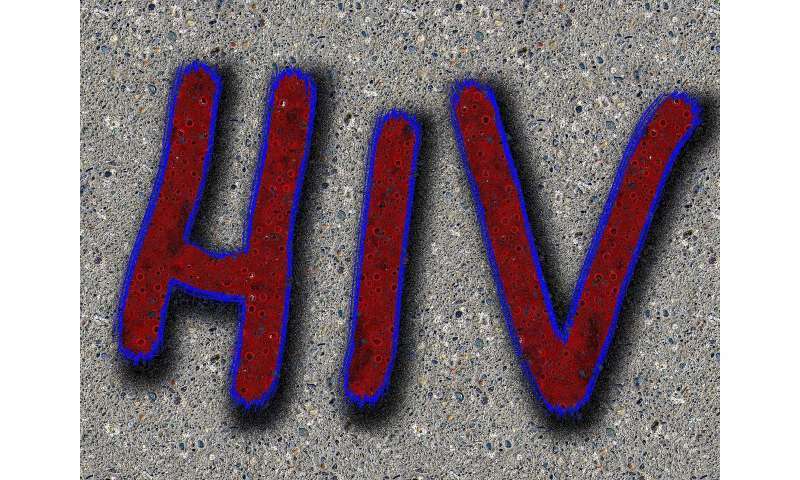 Rico was one of 14,200 people whose HIV status, name and address were dumped on the internet by an American man who is believed to have obtained the confidential data from his partner—a senior Singaporean doctor. Those in Singapore with HIV—the virus that causes AIDS—have long complained of prejudice and campaigners say the negative reaction to the data breach has highlighted the stigma. The government has come under fire for the leak, the second major data breach disclosed within the space of a few months—last year, health records of about 1.5 million Singaporeans were stolen in a suspected state-sponsored hack.